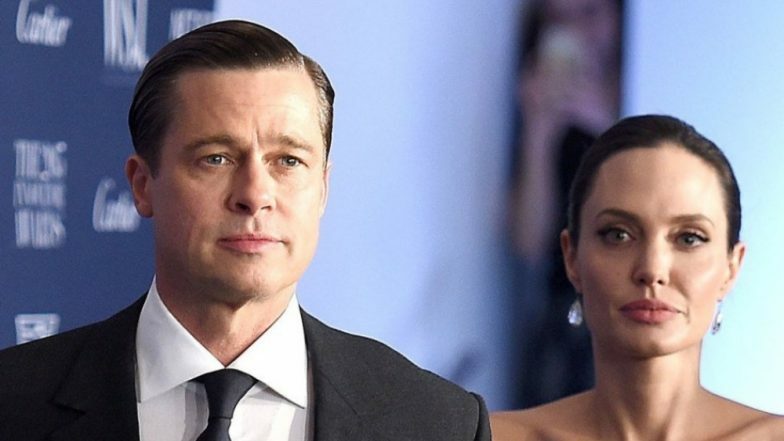 Brad Pitt and Angelina Jolie want to be legally single so that they can move on. The estranged couple is reportedly reaching out for a bifurcated judgement deal which would allow them to be single, legally. Their divorce proceedings are yet to be finalised as the assets and final custody deals are yet to be met with. According to a report on The Blast, the exes are negotiating a bifurcated judgement on their married status that would give them the single status, ahead of their final divorce proceedings. The source stated, “both want to get on with their lives and no longer want to be married to each other,” and that the move is so that the two of them can “emotionally move on.” The couple has six kids together namely, Zahara, 14, Shiloh, 12, and 10-year-old twins Vivienne, Knox, Maddox and Pax. Both Angelina and Brad left on a rather bitter note and since then, have been judging each other's parental skills. On the same, a source told HollywoodLife, “She isn’t trying so hard to look like a good mom,” and further added, “She is a good mom. She loves her kids and has access to do things like premieres and take them to very fun and different things so why not enjoy the perks that her life presents her.” Brad, on the other hand, is concerned that Jolie is going a bit overboard with taking their kids for international trips. States a source, “He wishes Angie would stop buying the kids stuff they don’t need. He worries the kids are growing up spoiled and he does not want them to have a sense of entitlement like everything should be handed to them.” Wow, to know them as one of Hollywood's 'IT' couple, things have become rather disdainful.